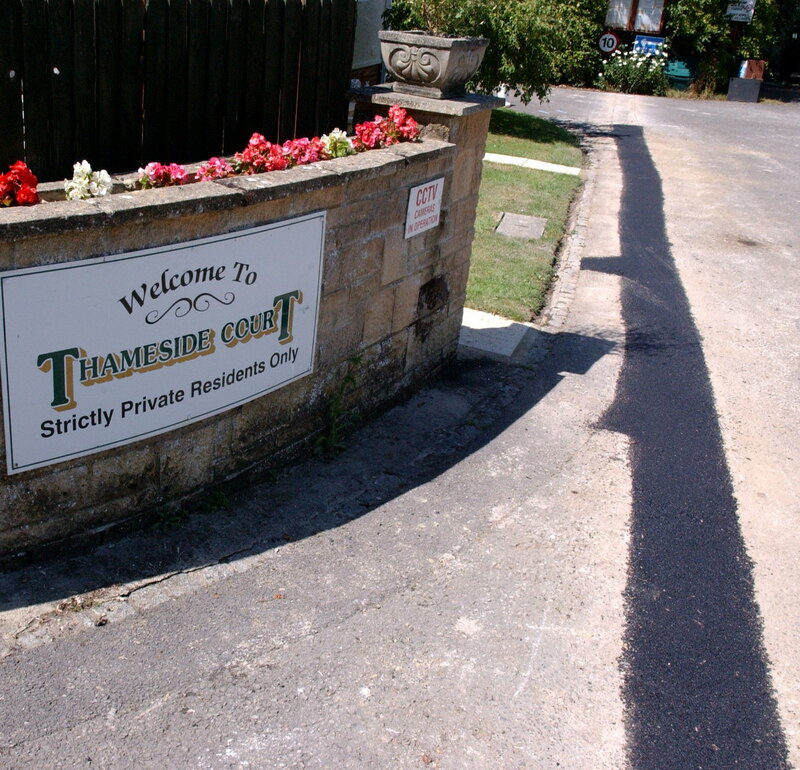 Today the first properties in Thameside were passed by the contractors building the network, providing a pure fibre to the premises connection capable of over 1Gbps. Even when it rains or floods. Works are continuing to install the fibres and connection points around Thameside, which will be complete early next week. 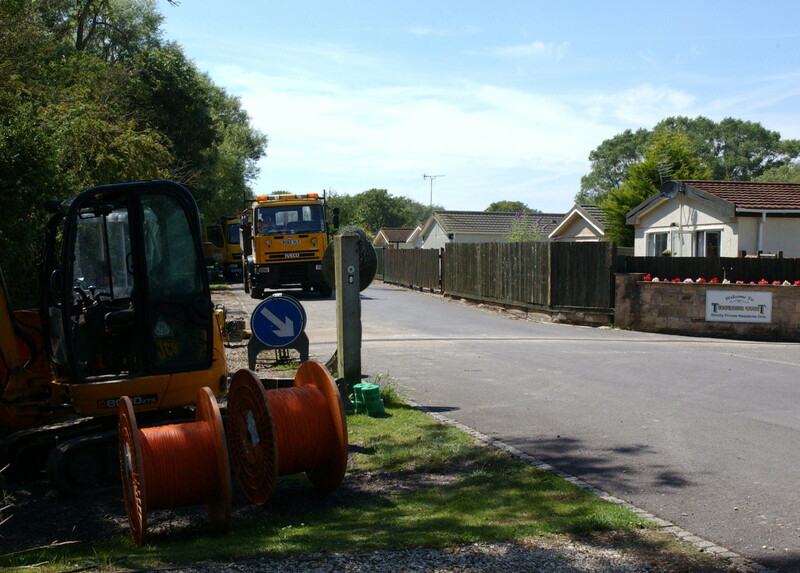 The Bablockhythe Caravan Park should be completed soon thereafter, pending the final agreement on cable routes with the landowner. The cabinet power and equipment will be completed next week, SSE having installed the main power feed earlier today, allowing the network to be ‘lit’ and for service testing to start before the network is made live towards the end of July. Boxcom are continuing to provide pre-installations of the service and will start providing installations near the end of July. This entry was posted in Uncategorized and tagged cabinet, civil works, fibre, ftth, gigaclear, news, trenching by James Harrison. Bookmark the permalink.